As a colleague or proud supervisor of postgraduate students and post-docs, there is a simple thing you can do to congratulate them on their excellence and research: nominate them for the one of the European Geosciences Union’s awards for outstanding early career scientists. The deadline is 15 June 2018, so now is the time to act. 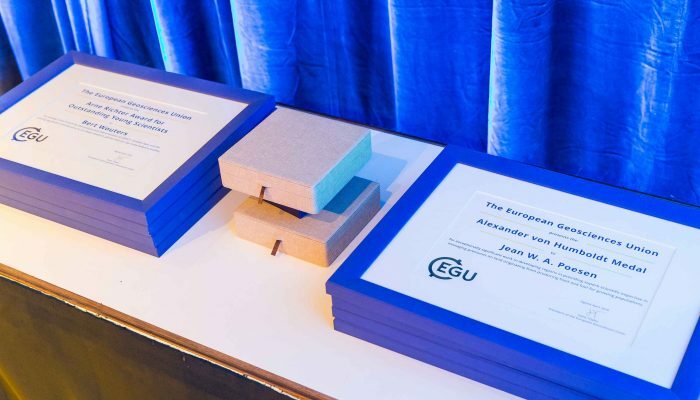 To credit researchers and to highlight their work, the European Geosciences Union has established a prestigious collection of medals and awards, which are awarded to exceptional scientists for their outstanding research contribution in the Earth, planetary and space sciences. There are two types of awards which are dedicated to early career scientists: the Division Outstanding Early Career Scientists Award and the Arne Richter Award for Outstanding Early Career Scientists. All divisions have a nomination procedure in place for the Division Outstanding Early Career Scientists award. Furthermore, from the nominees who have been put forward for the division awards, four are selected for the Arne Richter Award for Outstanding Early Career Scientists which is a Union level award. This year’s nominations must be submitted online before 15 June 2018, and are subsequently evaluated by the medal and award committees. It’s highly desirable that the EGU awardees and medallists reflect the broad diversity of the geosciences community. To accomplish this, EGU encourages considering gender, geographical and cultural balance when putting forward nominees. How do I nominate this excellent ECS? The online nomination procedure is straightforward and should take relatively little time. There are a few things that should be kept in mind in order to ensure your candidate is considered. It’s important to note that the total nomination package should not exceed two pages, otherwise the nomination is not considered. Writing such nominations should therefore be guided by a quality over quantity approach, and nominations should be clear and concise, focusing on the research highlights of the candidate. 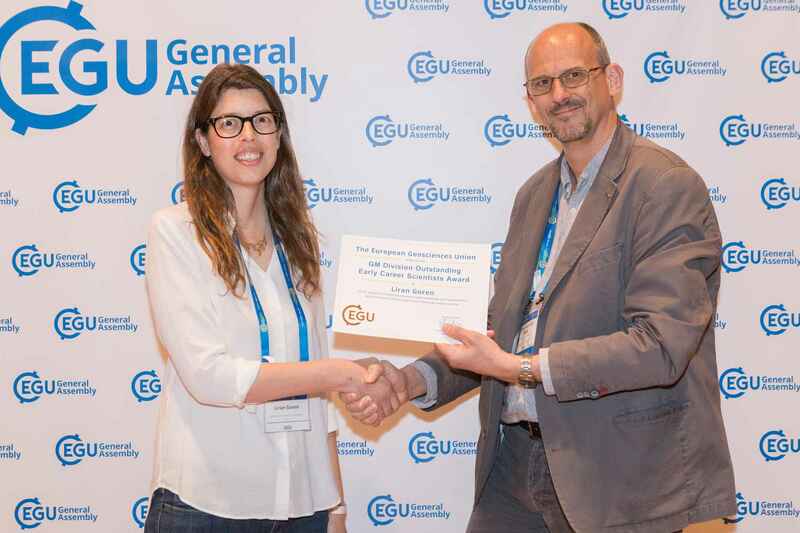 All in all, the EGU’s outstanding early career scientists awards are a great way to accolade researchers and to give them credit for their hard work. Nominating your postgraduate students and post-docs also highlights science in your field, increases the reputation of the research group, but above all, makes you feel proud.